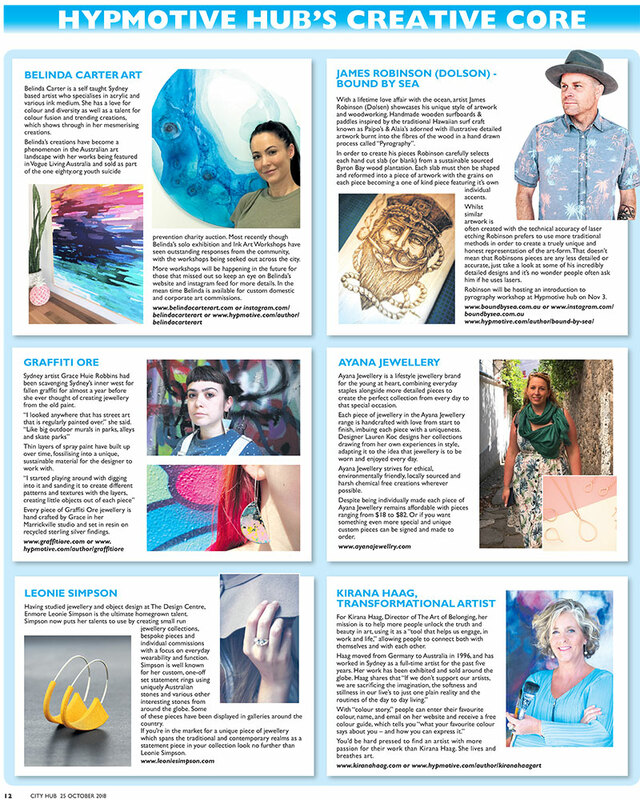 We were excited to be invited to be part of the Hypmotive Hub feature in City Hub‘s October print. 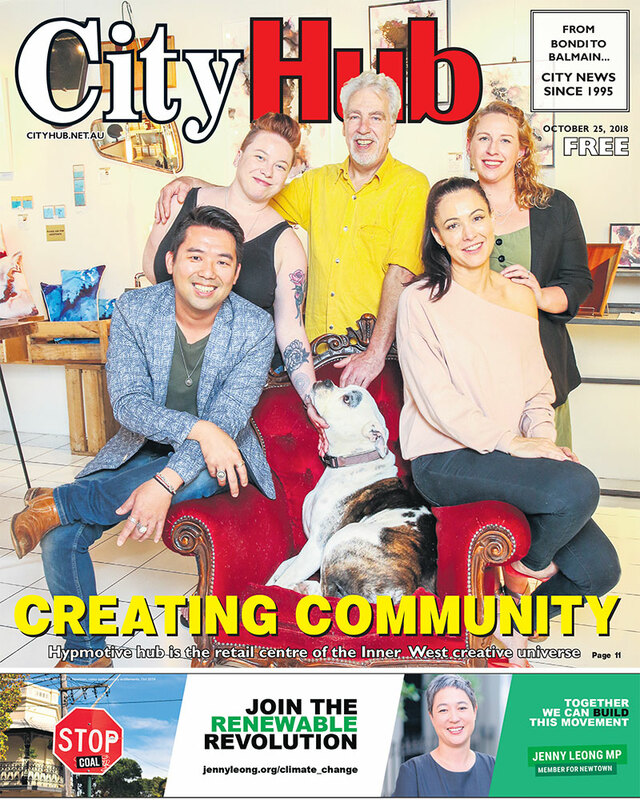 Hypmotive Hub is one of our local, Sydney stockists who support local designers and makers from in and around Australia as well as offering workshops and being a big part of the local community. Read the full article. 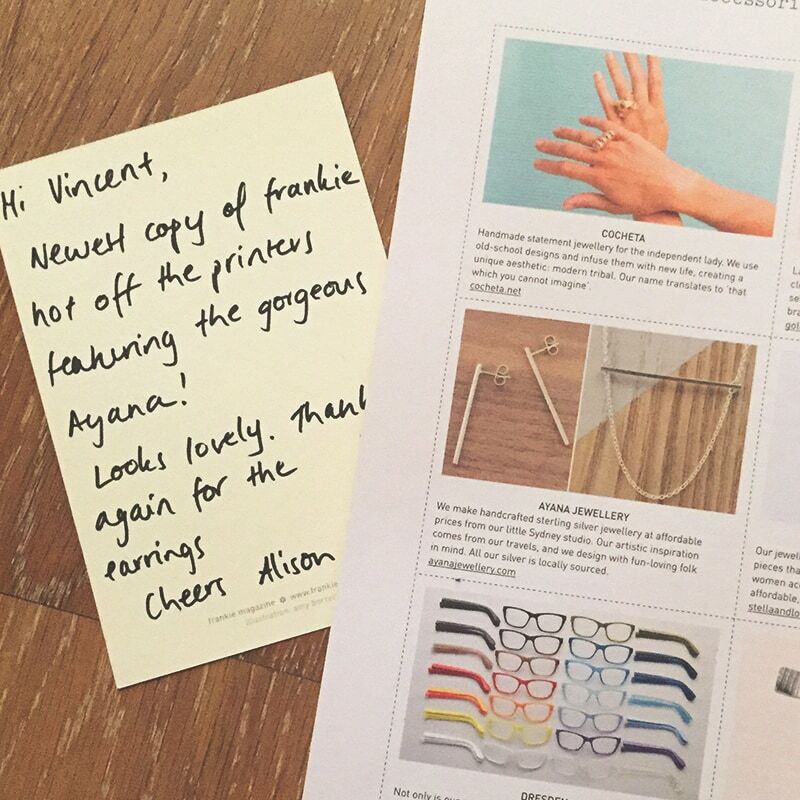 Ayana was featured in Frankie’s Feb 2017 issue – sharing the love of handmade with Frankie readers. One day Louise and Lara put together a plan to start a magazine. They were uninspired with what was being offered on newsagency shelves and felt nothing could relate to them. Both firm friends with similar tastes, they wanted a magazine that spoke directly to the reader, contained great affordable fashion, sweet art, interesting reads, real people and pretty photography. With the support and encouragement of youth lifestyle publishing house Morrison Media, their dream became a reality. 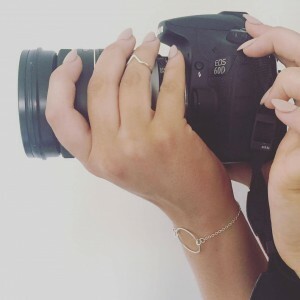 Since 1991, Fashion Journal has grown and developed to become one of the leading fashion publications in the country, rivaling some of the largest newsstand magazines and continuing to deliver youth trends first. Spotted at the ARIAS with Youth & Co. 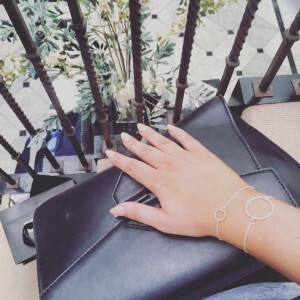 Youth & Co. is not your everyday lifestyle blog. They are an authentic representation of what it’s like to be a university student in 2015. Ayana Jewellery walked the red carpet with Youth & Co with designs from our Geometric Range at the ARIAS in Sydney. 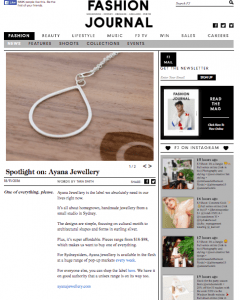 Ayana is also featured in their November Monthly Favourites Blog. 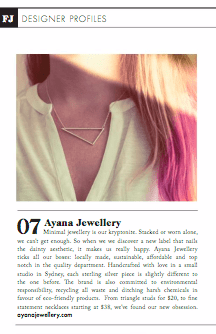 If you would like to feature Ayana Jewellery, please Contact Us!